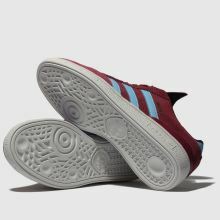 Skater or not, there's no reason not to slip the Busenitz profile into your rotation. 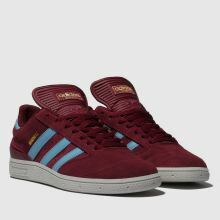 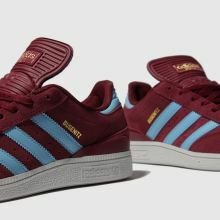 adidas Skateboarding bring a cool burgundy colourway to the table while blue accents and authentic branding create a slick look. 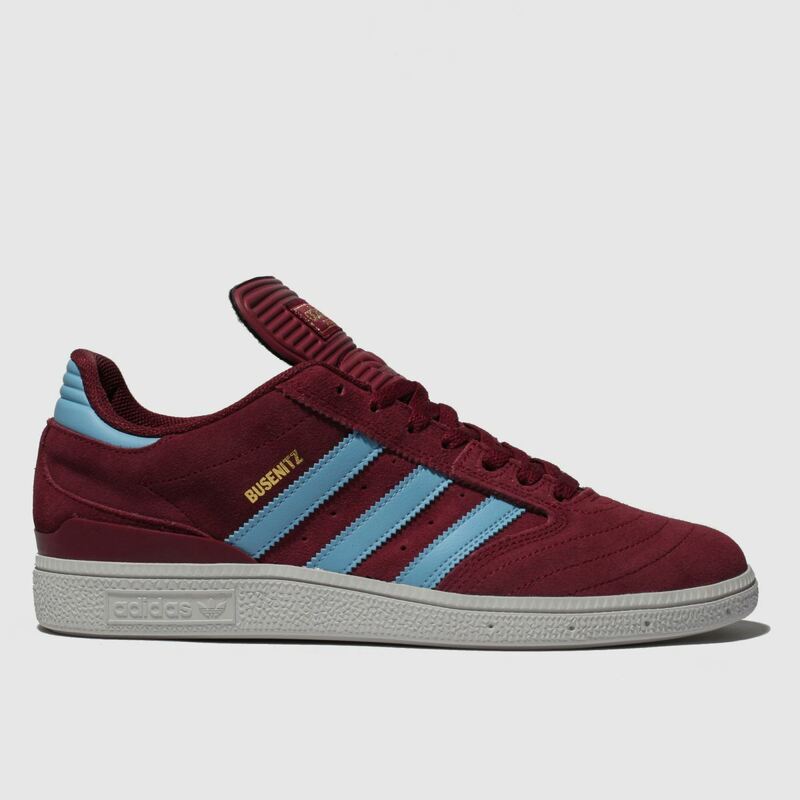 Get your 3-Stripe on.